Jack Cimo is a classically-trained Spanish guitarist known for his powerful presence, beautiful tone, and exciting renditions. 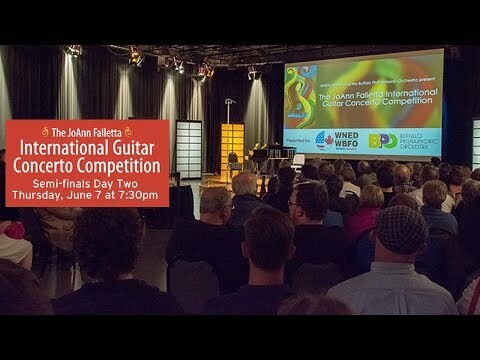 In 2018 he was selected as semi finalist in the 2018 JoAnn Falletta International Guitar Concerto Competition. Jack Cimo is excited to announce his new album, which features music for solo guitar and a few collaborations. The physical album with high quality download code is available for purchase. Jack Cimo performed the haunting beauty of the Spanish guitar with “Concierto de Aranjuez” by Joaquin Rodrigo.